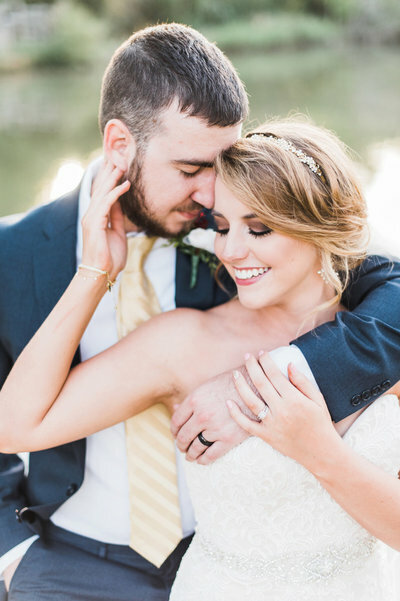 Krista + Kile had a beautiful, intimate wedding at Summerour Studio this past June! 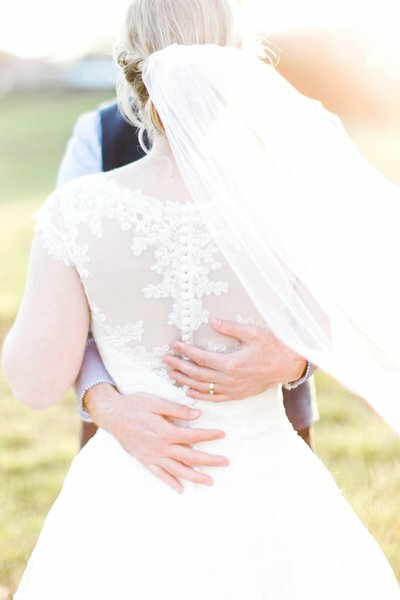 I loved being able to capture all of the unique and home-made details that went into this wedding. The bride designed the ceremony programs, menus, and invitations! Some of my favorite decor photos are in this blog, and I can’t wait to share! 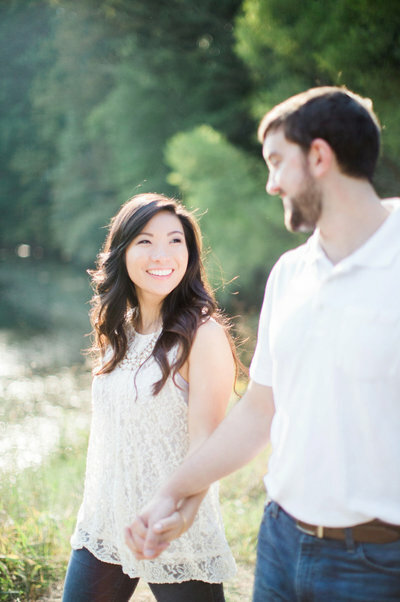 Before you dive in, be sure to check out their gorgeous engagement photos at Piedmont Park and Café Intermezzo. This wedding is a tear-jerker with Krista’s first-look with her dad, to Kile wiping away a tear as she walks down the aisle. There were also a lot of fun moments! Kile gave Krista sunglasses for their honeymoon, and she sported them in the cutest way possible, while Kile got to admire his new socks with Krista’s face on them. Now that’s true love! Kile wore his sunglasses later, in groomsmen photos that I’m ready to submit to GQ Magazine! Their night ended perfectly, with a gold pom-pom send-off as they waved goodbye with the Atlanta skyline in the background. Congratulations Mr. and Mrs. Williams, I loved being a part of your special day!